If you’ve been following the incredible flying happening at the Red Bull Air Race this year, you know that it’s been another extraordinary year for racing fans and aviation enthusiasts alike. Unfortunately, it was also recently marred by tragedy, as ace pilot Hannes Arch perished in a helicopter accident on September 8th. Arch had held the number three spot overall in the Masterclass after competing in the Lausitz race September 3-4th. The Lausitz race cemented the lead of Matthias Dolderer in the overall championship. While he finished second at Lausitz, he has a significant lead overall. Dolderer’s 68.25 points put him way ahead of his nearest competitor, Matt Hall, who has 48.75 points. With the passing of Hannes Arch, Kirby Chambliss from the USA moves up to the number three overall spot with 30.25 points. The final two races of the championship will now be held in the United States. Indianapolis will host its first Red Bull Air Race ever on October 1st and 2nd. It will be held at the historic Indianapolis 500, where these expert pilots will soar above the motor speedway in a racetrack designed to challenge them to the utmost. 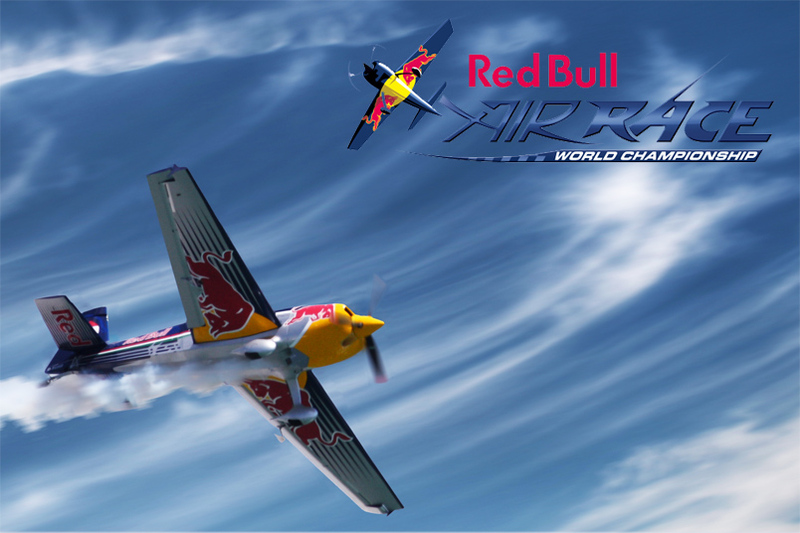 For the last event of the season, the Red Bull Air Race returns to the Las Vegas Motor Speedway. This is the third consecutive year that the race has been held here – it’s a great favorite of fans and pilots. The final race will be held October 15-16th. Tickets for both events are on sale now.